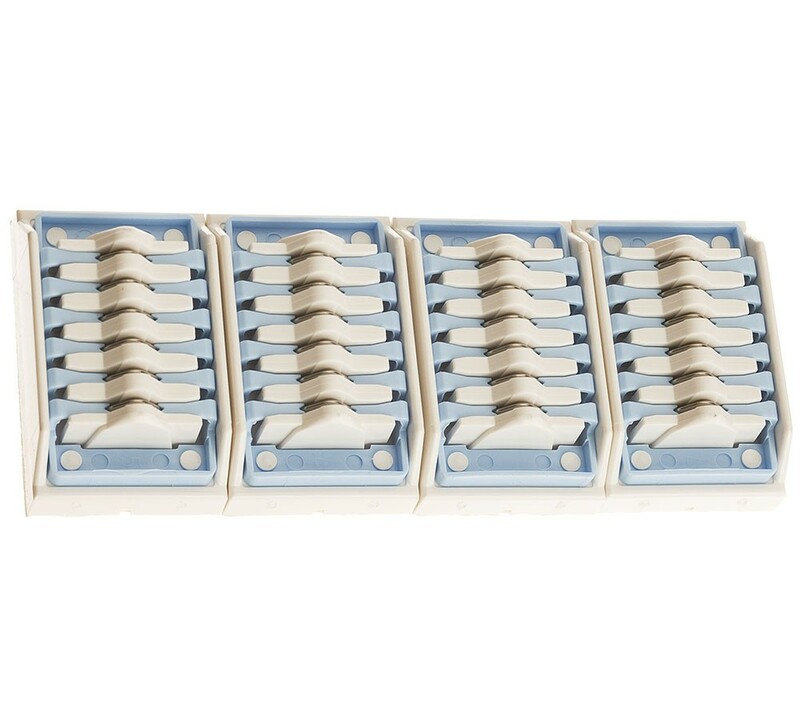 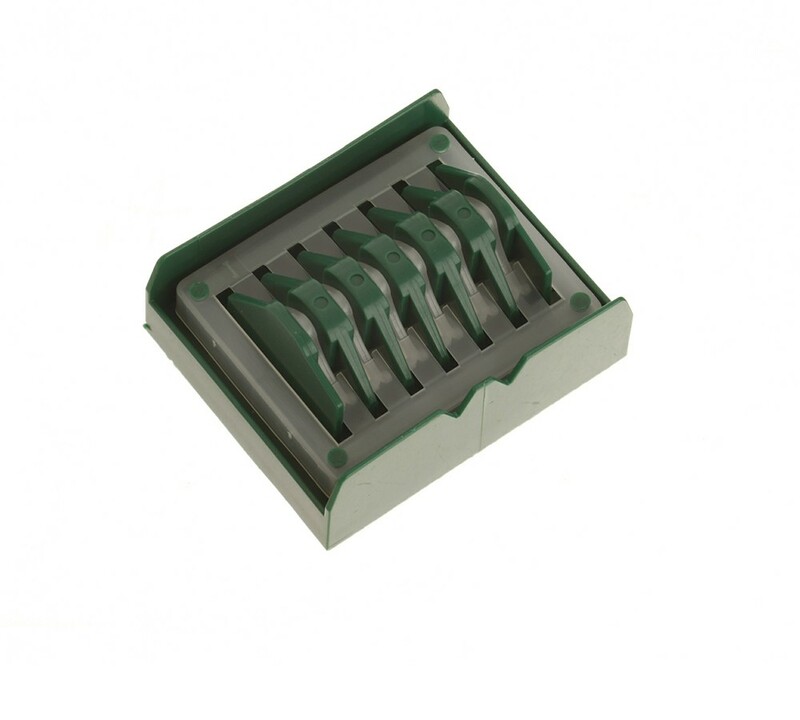 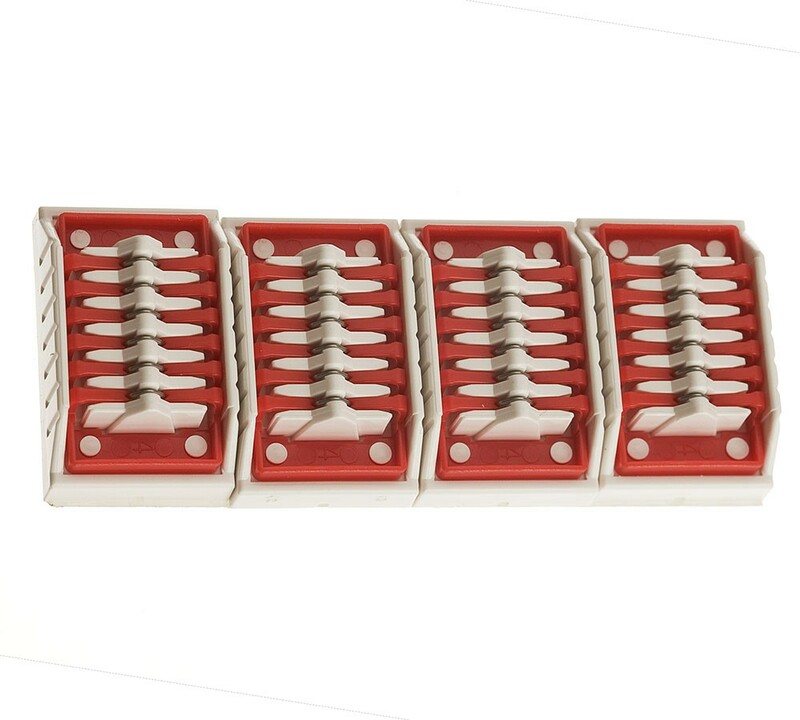 WECK produces cardiovascular, neurosurgical and general specialty products. 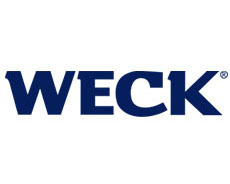 WECK is a leader in the design, development and production of manual metal and polymer ligation systems as well as external skin-stapling devices. 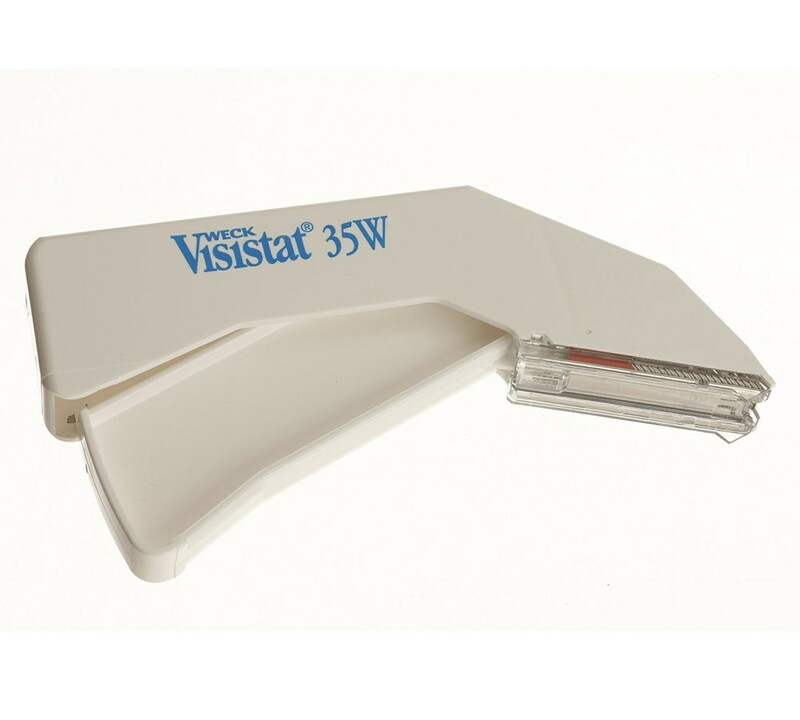 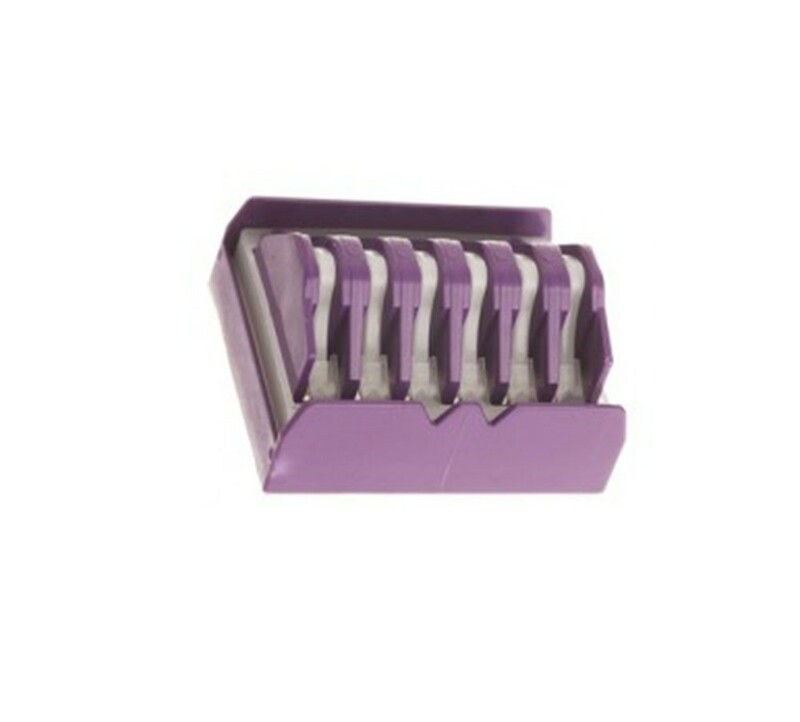 Hemoclip, Hem-o-lok, Horizon and Visistat are well-known names of trusted medical instruments. 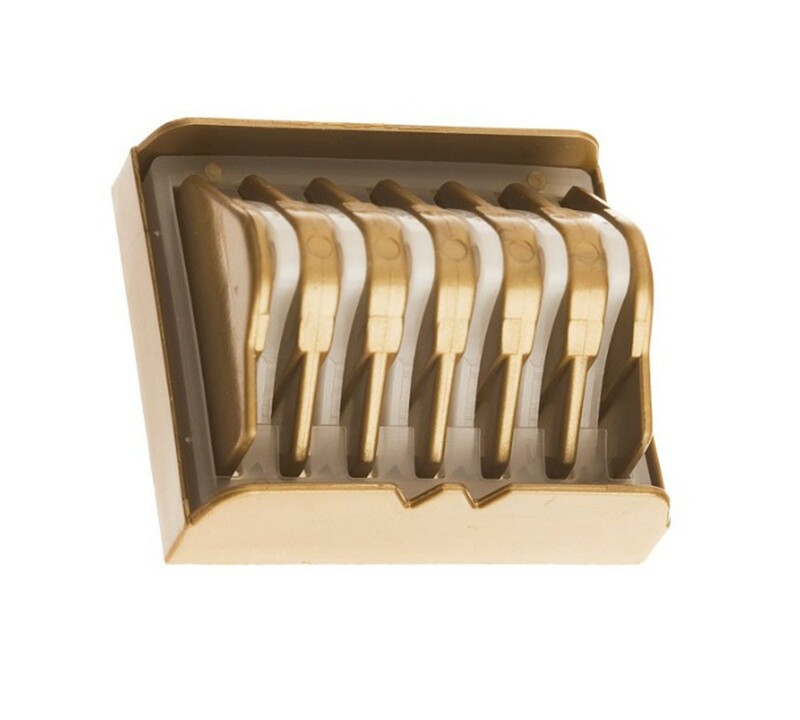 Their functional excellence comes from their secure and rapid performance.